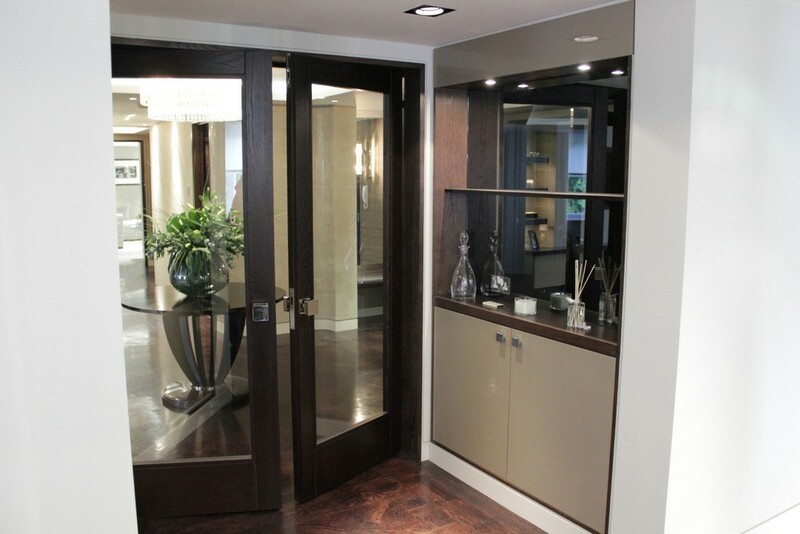 From elegant bespoke veneered doors to complement sophisticated interiors, to standard or non-standard sized veneered fire doors, architecturally veneered doors are hard wearing, practical and visually appealing. 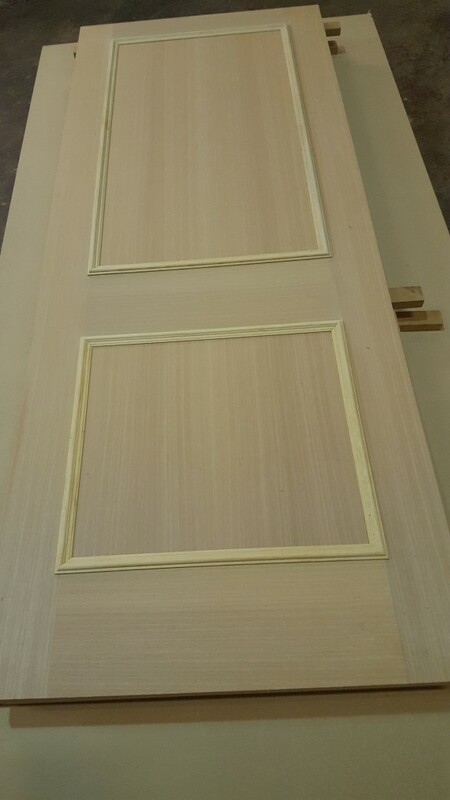 All standard and bespoke veneered doors are prepared to order and can be supplied at any thickness or size required whether standard or non-standard. 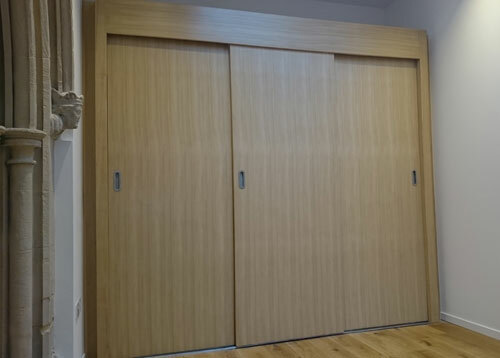 We’ll also match overhead panels and frames to ensure consistency and will machine for locks and hinges where required as well as other ironmongery such as metal push plates. 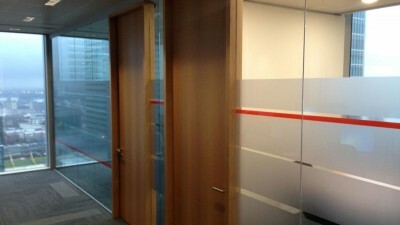 Door lippings will generally be veneered although if preferred, an exposed lipping can be supplied. 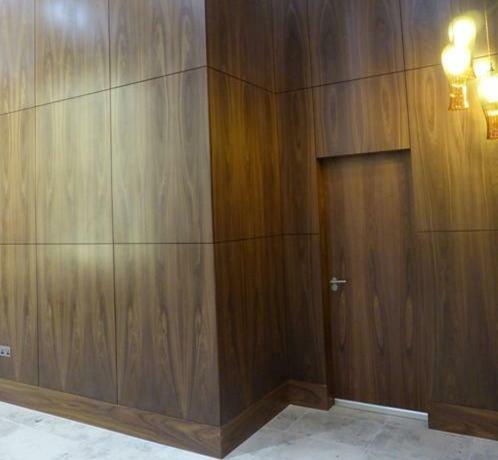 Full runs can be perfectly matched, so if you are looking to fulfil an extensive tender, you can rely on Read Veneers to deliver a quality product with an efficient turnaround. 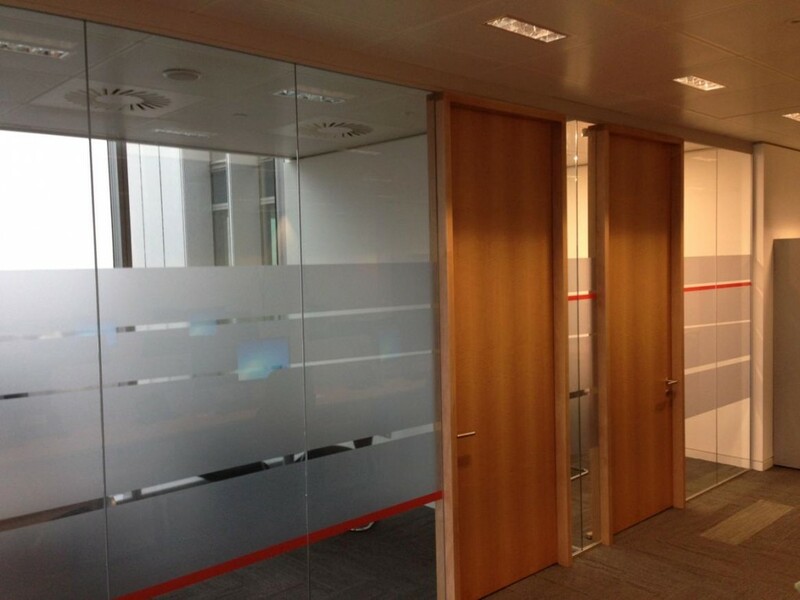 Fire check doors must be fitted by law in commercial buildings, but while they might be a practical necessity, they can certainly be designed to look attractive and complement the interior décor of any premises whilst remaining standards compliant. 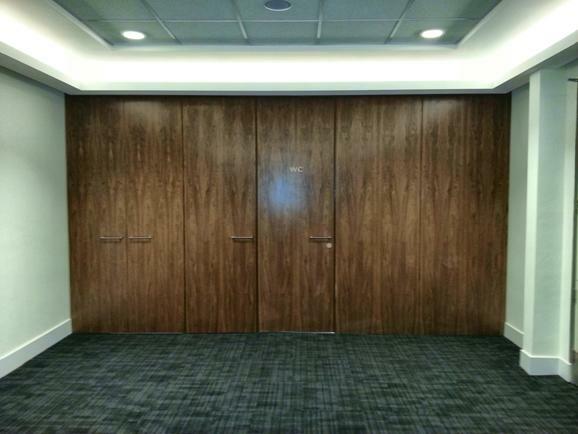 Read Veneers supply bespoke veneered fire doors in a variety of styles, colours and finishes for all sectors including offices, hotels and the hospitality industry. 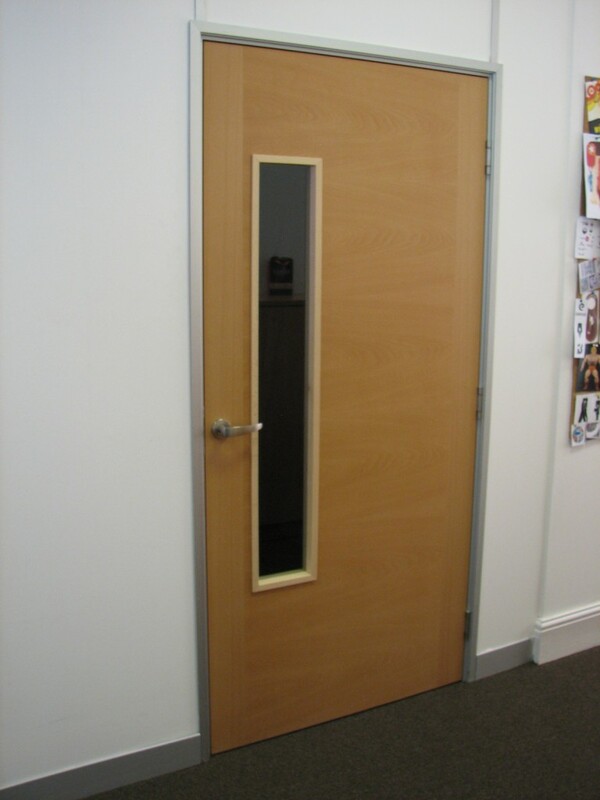 All our fire check doors are made in compliance with British Fire Resisting Standards. 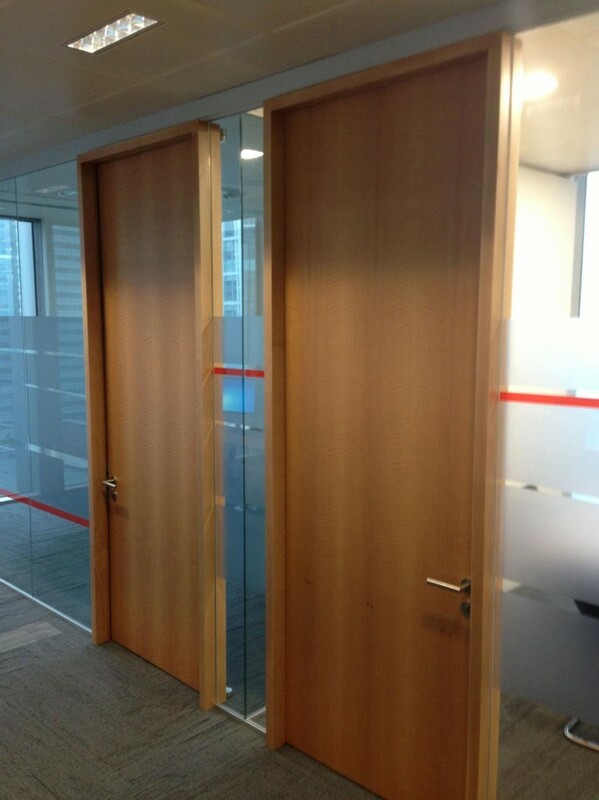 They can be matched to existing door frames and overhead panels which can include matching veneered lipping for consistency. 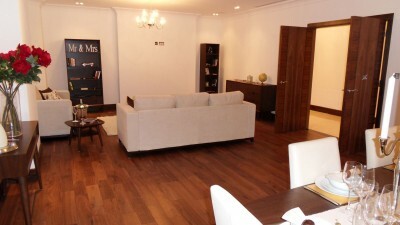 Bespoke veneered doors are generally produced using chipboard, plywood or MDF. 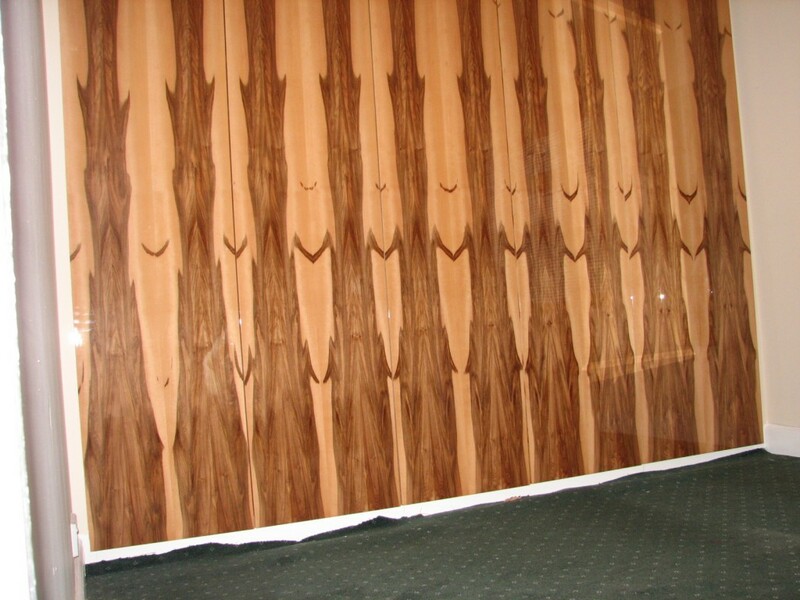 We offer an extensive choice in wood veneer finish from the most popular such as beech and maple through to some wonderfully exotic species like walnut burr that really do offer that high-impact, eye-catching appeal. Doors can leave our factory machined and ready to fit, or produced in part for your own finishing: our service is completely flexible. 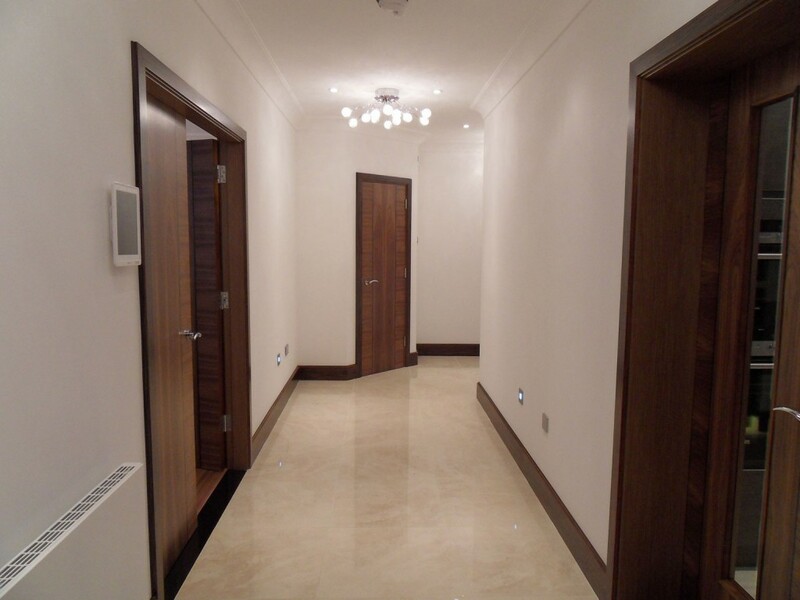 Please give us a call on 01277 811 771 or get in touch to discuss your requirements and for helpful, expert advice on selecting the right veneered doors for your needs.